surveillance cameras in the Bond Community. The Bond community has built a dubious name for itself on Tallahassee’s south side. It’s well known as a place where crimes like prostitution, theft and shootings are common. For decades, the Tallahassee law enforcement agencies have been baffled at how to solve the issue. This past Thursday night Tallahassee Police Department brought its latest solution to the people of the crime infested community. They wanted feedback on an initiative that would allow video surveillance cameras in the neighborhood. 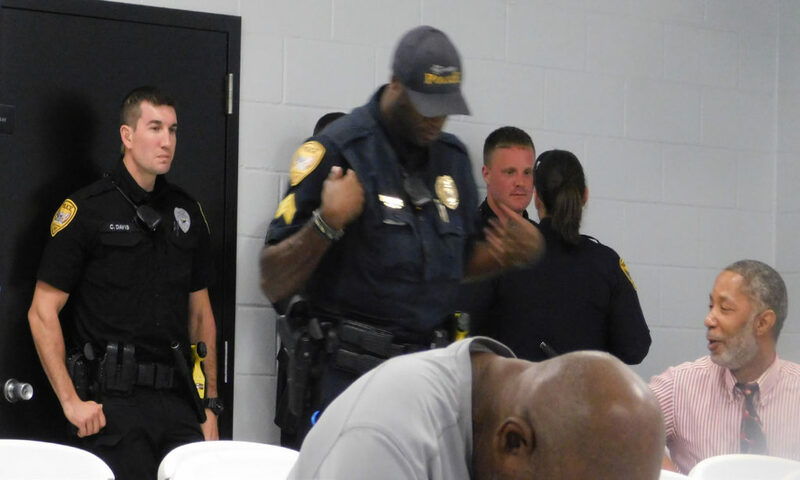 After more than an hour of discussion at Walker-Ford Community Center, residents and TPD came to the conclusion that the cameras are needed. 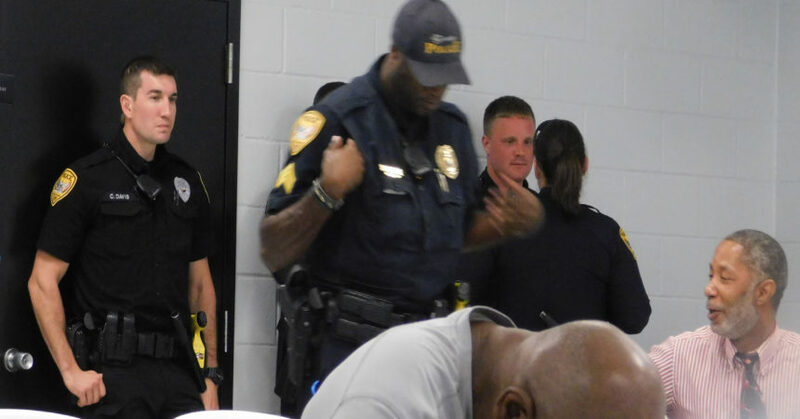 The meeting came as a result of pushback from residents after it was announced that the cameras would be going up without input from the residents. That caused a delay of the plans, with the meeting planned for residents to express their point of view. Surprisingly, a majority of them favored having the cameras. Like TPD, they believe that the cameras could reduce crime. The cameras will be visible, TPD said. 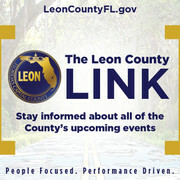 Cameras will be placed at Floral and Saxon streets; Floral and Russell streets; Osceola and Holton street; Osceola and Poppy streets; Saxon and Nassau streets; and Gamble and Perry streets. More cameras will be placed in the neighborhood when funding becomes available, TPD said. As much as the residents had to say at the meeting, not many of them were willing to speak on the record. At times the debate was heated. No one was shy about expressing their feelings. Police Chief Michael DeLeo, who hosted the meeting, was equally as candid. The faces in the audience were not strange to the officers, who referred to some in the crowd by first names. Most felt that as stakeholders in their community they had to speak up.